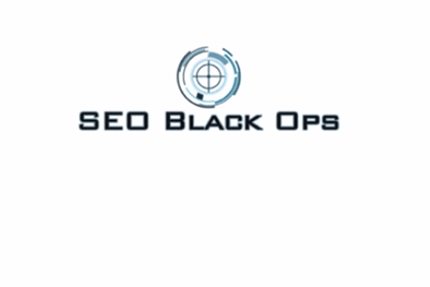 It´s the real deal, so I want to go over in detail the actual components of what you´re actually getting when you invest in SEO Black Ops. After watching, you´ll know exactly what keywords to target. Module# 2: How to Uncover High Authority Aged Domains. This module consists of 3 videos where I show you exactly what to look for when buying aged domains and howto avoid any pitfalls. You´ll see my exact techniques for buying sites for my network as well as for buying for my money site. This training i show you where to get content for your money sites as well as foryourblog network. I show you where l’m getting content on the cheap as well as we begin setting up your very first tier 1 site. When done properly, it takes even less backlinks to rank your site. As you´ll see in this case study our site has already began to rank with no content. This module consist of 3 videos showing you exactly how to setup your tier 1 site and how to make your first posts across your network using the BOS plugin. I also show you a super cool, free resource to search and reserver your keywords across social networks. This module consist of 5 videos showing you how l’m supplementing my blog network links with links from web 2.0 sites.